Welcome to WDLN, WOW 104. Finally, after decades without a local voice, Dunnellon get's it's very own radio station. The world's biggest IPOD, set to shuffle 24/7. WE PLAY EVERYTHING! 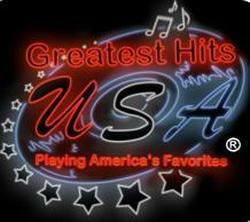 You never know what we will play next, that's why, when you listen to WDLN, all you can say is, WOW! We are your "official" listen at work station. 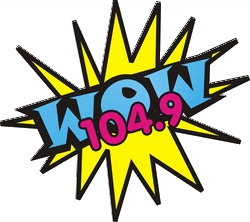 If you work in Dunnellon and listen to the all new WOW 104 at work, email us and let us know so we can recognize you on the radio! If you have a favorite song, tell us what it is in the email and when you will be listening. With our unlimited diverse music library, we know we will have your song lying around here somewhere. 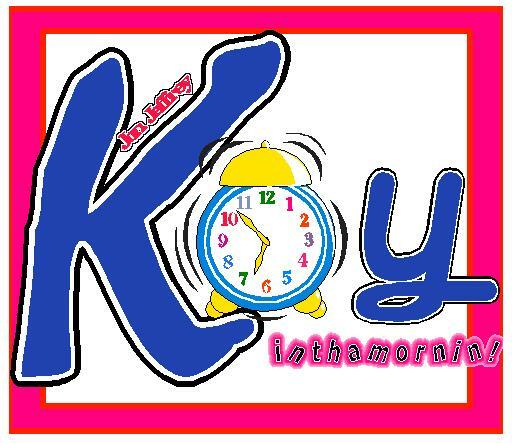 Join us Monday through Friday, from 6 to 9am, for the biggest little show on the radio! We have news, traffic, weather, sports, and CHICKENMAN on the half hour! ​You have not had a ride to work like this since the 70's! Simulcast on 94.9 WRLE and 103.3 WFJV so won't miss a minute. 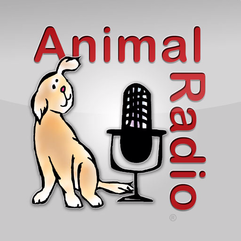 9 a.m. for the one and only, Animal Radio.